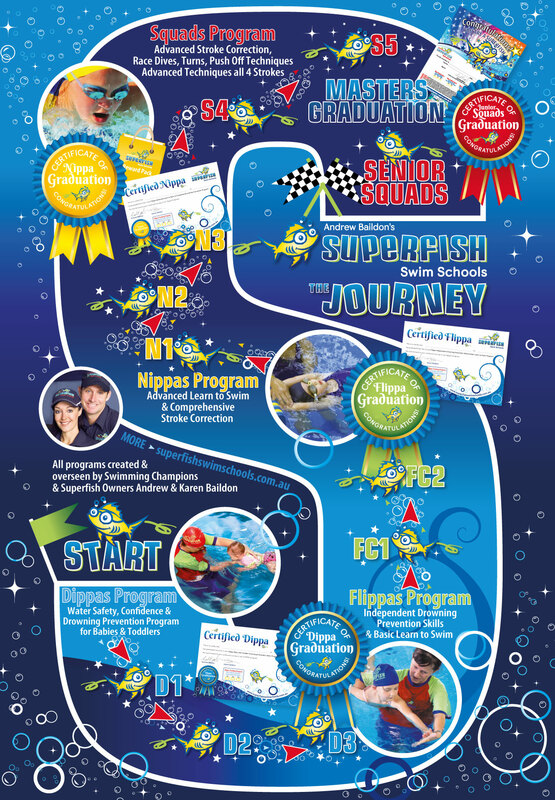 Stunningly appointed swim school in Pacific Pines on the Gold Coast with outstanding facilities and internationally acclaimed programs produced by Andrew Baildon (Australian and International Swimming Champion and Olympian) and renowned swimming industry expert Karen Baildon. 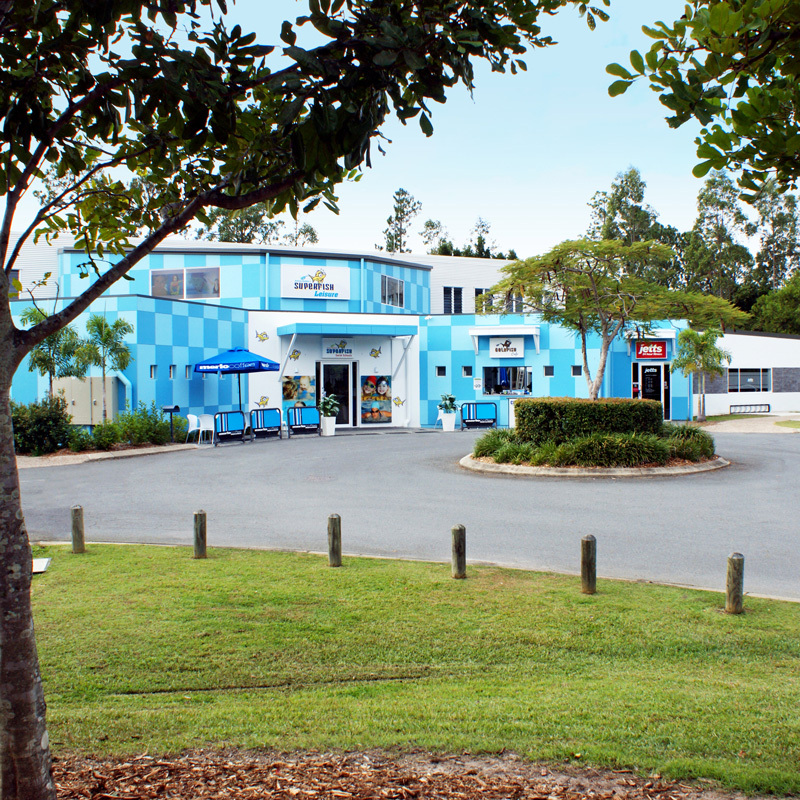 Our customers come for Swimming Lessons from all over the Gold Coast including Pacific Pines, Maudsland, Gaven, Guanaba, Willowvale, Arundel, Coomera, Upper Coomera, Oxenford, Helensvale and Nerang . 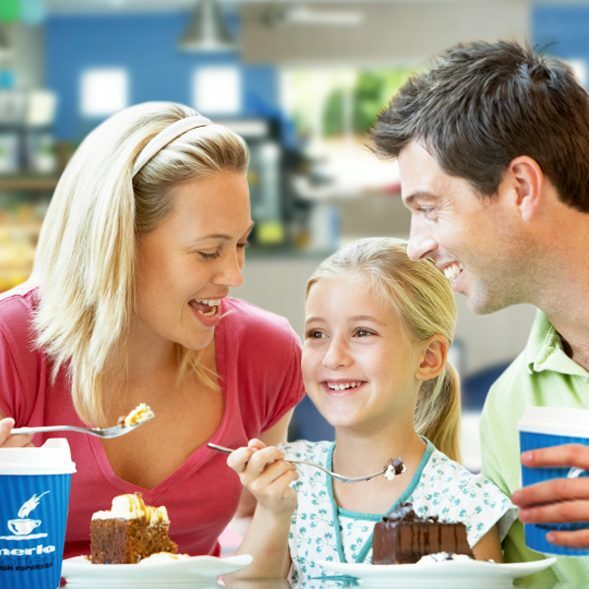 We have plenty of parking, have our own adjoining Jetts Fitness Centre and are located amidst a beautiful park. 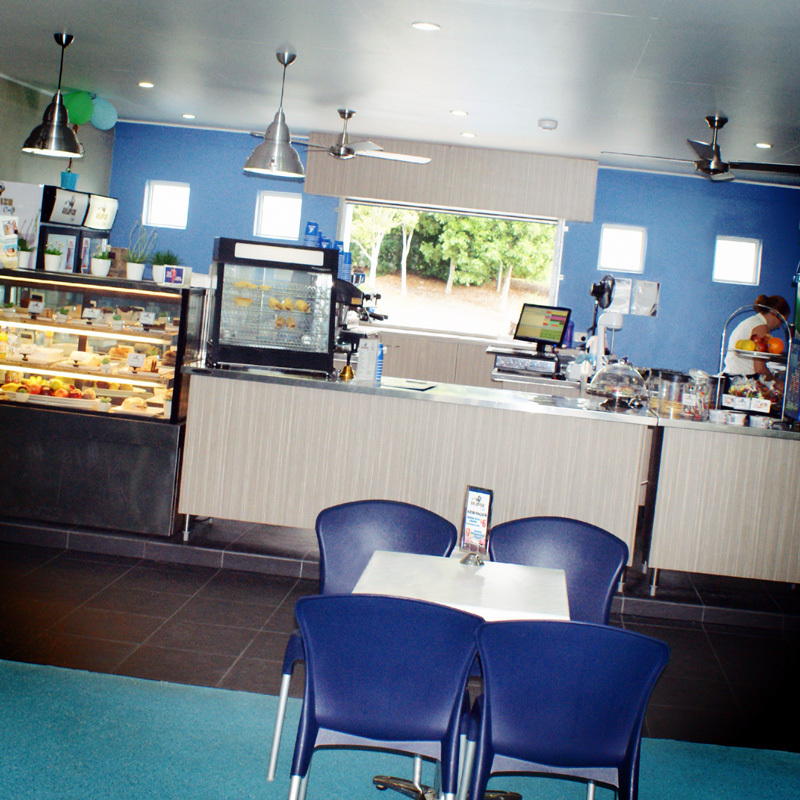 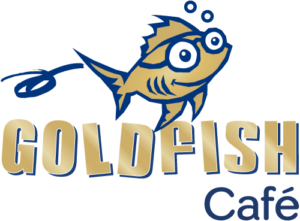 Goldfish Café Pacific Pines with seating for 50-60 people is open to the public, serving barista quality Merlo coffee and a wide selection of snacks and drinks – you can even grab your daily bottle of milk.